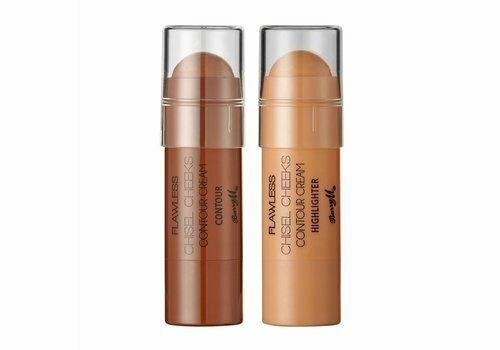 Buy Contour Sticks online at Boozyshop, the makeup webshop that makes online cosmetics shopping fun! Contouring has never been easier with a contour stick! For many ladies, the perfect make-up look includes contours. Making your face look smaller, making your eyes or lips extra stand out and creating a beautiful appearance ... Say it yourself, who does not want that ?! Contouring seems very difficult, but when you start working with contour sticks, the opposite is quickly proven. So it is even very easy to do! Make-up in a stick is the best invention ever. Twist up, swipe and done! How easy do you want it to be? In Boozyshop's range you will find a large number of different contour sticks from great brands where you will undoubtedly find your favorite. Make sure you choose the right color! Because too dark or too light colors do not provide the desired result. 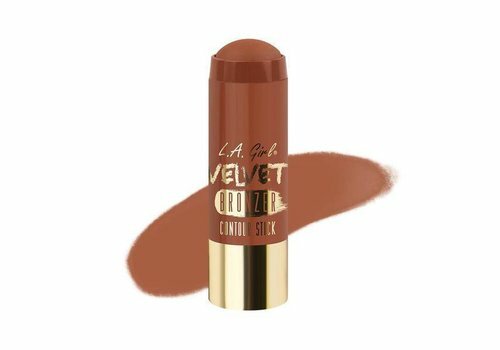 The contour tape that is closest to your skin tone? By contouring your face, you accentuate the bone structure of your face. Do not you know exactly what to contend? Different rules apply to each face shape! Therefore, speak to Boozyshop her make-up artist in the chat for the necessary advice. And with her tips you are guaranteed to be a real pro! The right lines quickly and easily applied with the stick? Blending, blending and blending! Your contour stick and your blending sponge are a perfect duo and true essentials for the perfect make-up look.